Proliant started out of a CPA firm when their clients expressed a need for payroll services. Today Proliant Inc. 5000, formerly known as PayDay USA, serves over 3,000 clients across the United States. If you are a business owner seeking a management assistance program, you may want to consider Proliant. Below are some of the ways in which Proliant can benefit and assist your business. Proliant has two services that will effectively help you find the best applicant for any position. The Applicant Tracking service will not only pre-screen potential employees, it will also serve as an advertising service. Proliant will attract your top candidates by promoting the open position using social media marketing and on job boards. Then, they will also assist you in the interview and hiring process. Their Onboarding Program will make it easier for you and your new employee to complete the necessary forms. Proliant will collect the employee information you need, so that you can focus your attention on bettering your business. Proliant also has two other services to assist you with taxes. Their Tax & Compliance service is designed to relieve you of the hassle of government forms and regulations. You can rely on Proliant to calculate, file and deposit taxes at the federal, state and local level. Additionally, they will handle New Hire Reporting and Workers Compensation Reporting services. 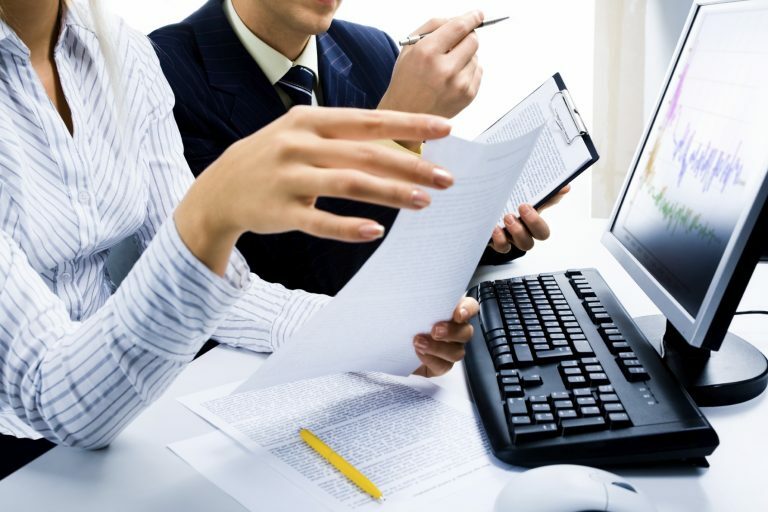 For even further assistance, you can utilize Proliant’s Tax Credit Services. Proliant will calculate and utilize tax credits for your business, so that you can reduce your tax obligations and make better use of your time on the clock. The Affordable Care Act, commonly referred to as Obamacare, has caused some frustrations for applicable large employers, or ALE, who did not get a priority pass. Many of these ALE companies are unprepared to manage filing forms and reporting to meet ACA compliance requirements. Thankfully, Proliant has an ACA Suite just for this issue. These essential ACA compliance components can be met without the need for costly time and labor or benefit administration systems. If you are an applicable large employer, consider taking advantage of the Proliant ACA Suite solution. Proliant’s Time & Labor service will provide you with real-time analytics for the work done by your employees. This system will record and control overtime and employee attendance. With the Time & Labor service, you can receive reports on employee hours and overtime by department. Alongside this service, Proliant offers a Payroll service. This will give you peace of mind to know that the payment process is taken care of. Proliant will also make life easier for your employees. With Proliant’s intuitive online portal, employees can connect with you and their supervisors regarding hours, time off and reviews. This way everyone can connect with easy, transparent communication. In addition to services behind the scenes, Proliant can also directly provide help to your business with their Point-of-Sale systems and revenue management. These systems are designed to eliminate the need for manual data entry. The Point-of-Sale systems, coupled with Proliant’s other services, can help your company run smoothly. The Point-of-Sale systems will record sales and streamline the payroll process. This way, you easily utilize electronic data for your business. Proliant began as a small company, but has now grown into a larger and more successful business. Whether you are looking to streamline the payroll process, learn the income tax rate or find new and talented employees, Proliant can help you succeed. Proliant is customizable to your business. You can be sure that you are receiving the best service that fits your business needs.